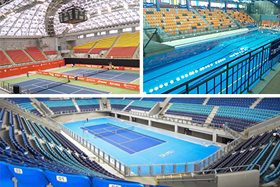 Project Construction Management for Reconstruction of 55 Competition & Training Venues - The 2017 Taipei Summer Universiade was held from August 19th to 30th, and included 14 compulsory sports (athletics, basketball, fencing, football, gymnastics, rhythmic gymnastics, judo, aquatics(swimming, open water), water polo, diving, table tennis, tennis, volleyball, and taekwondo) and 7 optional sports (archery, badminton, baseball, golf, roller sports, weightlifting and wushu) as chosen by the host city. 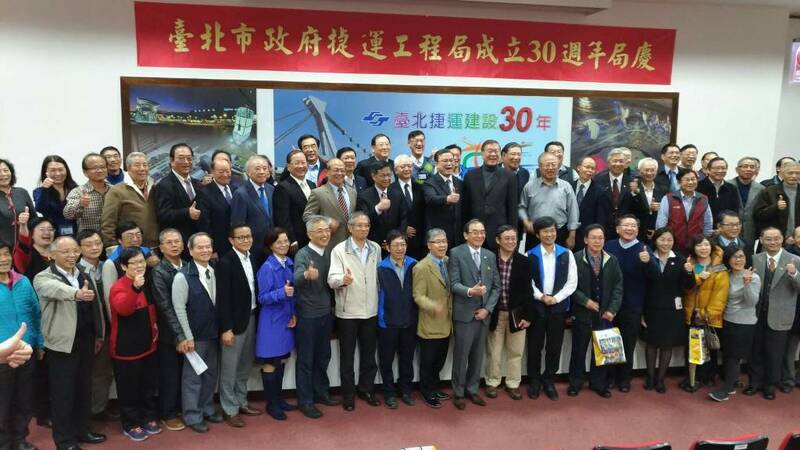 The FISU President praised the hosts for providing athletes with great competition venues, and allowing the Universiade to achieve tremendous success throughout the 13 days of competitions. 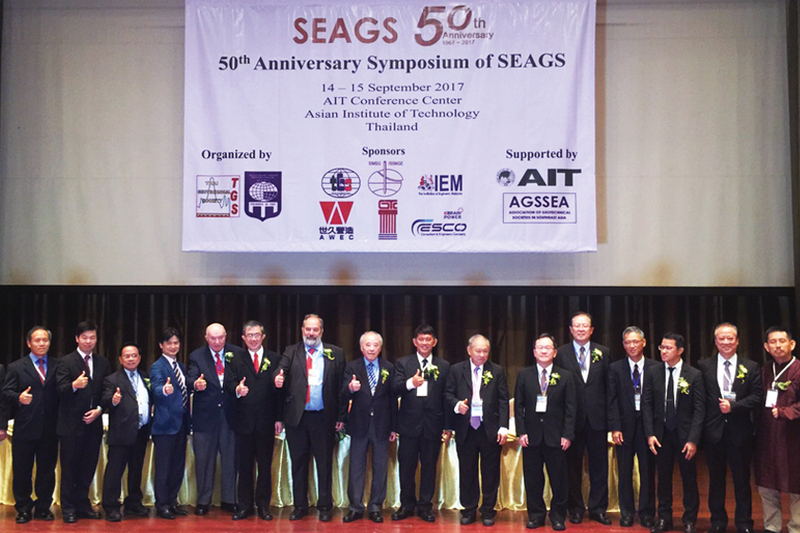 The Southeast Asian Geotechnical Society (SEAGS) 50th Anniversary Symposium was held on 14th -15th September 2017 at the Asian Institute of Technology Campus in Bangkok. 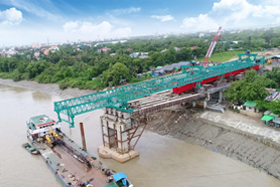 The Yellow Monorail Line: Lat Phrao – Samrong section is the straddle monorail system on the elevated structure, 30.4 kilometers with 23 stations. 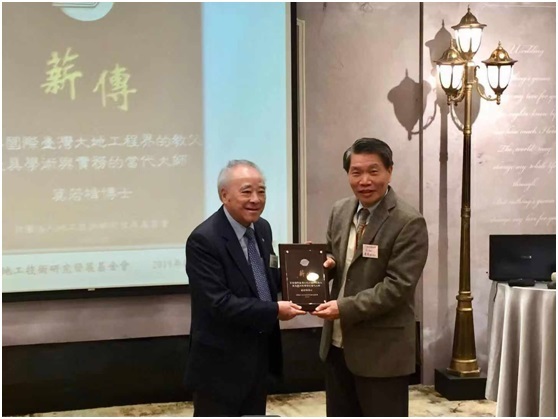 In order to improve the transportation convenience, YCDC decided to build the bridge crossing Nga Moe Yike creek which connects between Thingangyun Township, and South Dagon Township.